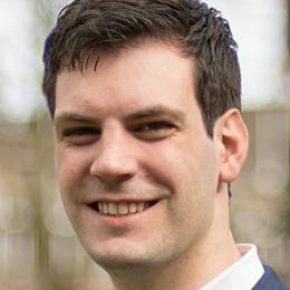 Rick Wolbertus is a researcher at the Energy and Innovation research center of the Amsterdam University of Applied Sciences and he is pursuing his PhD at the Transport and Logistics department at Delft University of Technology. He has a background in innovation studies and his current work focuses on the transition to electric mobility with a special focus on charging infrastructure. Rick’s areas of expertise are: Innovation Policy, Electric Mobility, Charging infrastructure.